MOTIVATED SELLER...NO GAMES AT THIS PRICE!! HUGE PRICE REDUCTION!!! Reduced $50,000 from last listing. 2 bedroom, 1 bath home in very sought after Germantown. Tons of potential. No games at this price. Investors take a look. Hurry this one wont last. Property is being sold AS IS with absolutely no warranties expressed, written, or implied. Buyer to verify any and all information or lack of information including but not limited to sq. ft., lot size, utilities, foundations, environmental concerns, zoning and intended uses, etc. I was searching for a Property and found this listing (MLS #1521497). 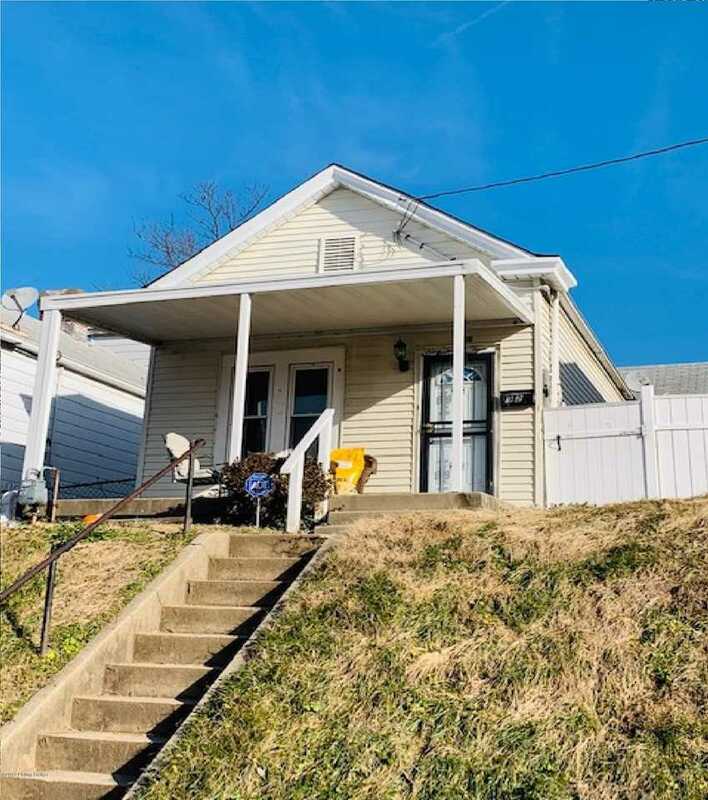 I would like to schedule a showing for 923 Charles St Louisville, KY 40204. Thank you! I was searching for a Property and found this listing (MLS #1521497). Please send me more information regarding 923 Charles St Louisville, KY 40204. Thank you!